Members of Garden Spot Future Business Leaders of America attended the State Leadership Workshop on November 4 – 5 at Penn State. Students were able to listen to keynote speakers, participate in workshops and learn how to become a leader in their community. keynote speaker, who is the Director for Microsoft’s Innovative Schools program and is the Senior Consultant for NBC News’ Education Nation. Byron inspired students to ignite innovation, reminding students that you should measure success by what is in your head and in your heart, and not by what is sitting in your driveway. He challenged students to believe in themselves and not to meet expectations, but to exceed them! Next, students participated in a variety of workshops such as, The First Three Seconds, First Impressions, Grand Slam Communication, The Game Nobody Wins, and Building My Team. To end the first day, students played games to get to know the other FBLA students from around Pennsylvania. 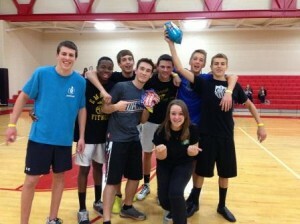 They played Battle of the Chapters, Dodge Ball, and Pie in the Face! There were 99 total games played in the Dodge Ball double elimination tournament. Garden Spot students teamed up with FBLA students from around PA, and went on to be Dodge Ball Victors by never loosing a game! On the last day, students participated in the closing ceremony where they stated the FBLA pledge and vowed to be a leader in their community. FBLA students took full advantage of the opportunities afforded to them at the State Leadership Workshop! Nine members from Garden Spot Future Business Leaders of America attended the FBLA State Leadership Conference held in Hershey, Pennsylvania from April 16 – 18. 3700 + students attended the conference. 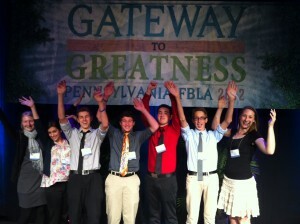 The theme for the 2011-2012 SLC was, “Gateway to Greatness.” Students attended workshops, listened to speaking and performance events, voted for the 2012-2013 officers, competed against other PA FBLA members from across the state, listened to Keynote Speaker, Josh Sundquist, networked with leadership presenters, and made new friendships with PA FBLA members! 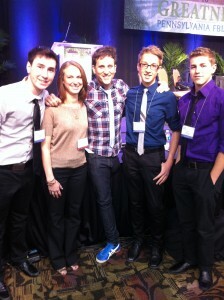 Ethan Spadino, Mrs. Hackman, Peter Fortuna and Tolea Grigorutsa met Keynote Speaker, Josh Sundquist. Josh motivated students to pursue their dreams no matter what bull they may face. Josh is an amputee who lost his leg due to cancer at 9 years old. Since then, he has gone on to inspire people around the country by sharing his experiences of competing on the Paralympic Ski Team and becoming a best seller author. 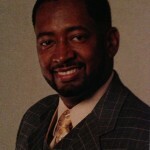 To learn more about Josh, visit his website. On the last night of the SLC, students went to the closing ceremony where they listened to Cooper Nordquist, PA FBLA President; speak about his journey to meet his goal of attending West Point. Through all the time and preparation, he was accepted into West Point with three Congressional Nominations. But soon after being accepted, he was disqualified. Through this very disappointing situation, Cooper found the light at the end of the tunnel. He was accepted to American University. He learned that life is not about the destination, it is about the journey. The State Leadership Conference inspired Garden Spot students to keep reaching for their goals and to always give their best! Garden Spot students found their Gateway To Greatness! 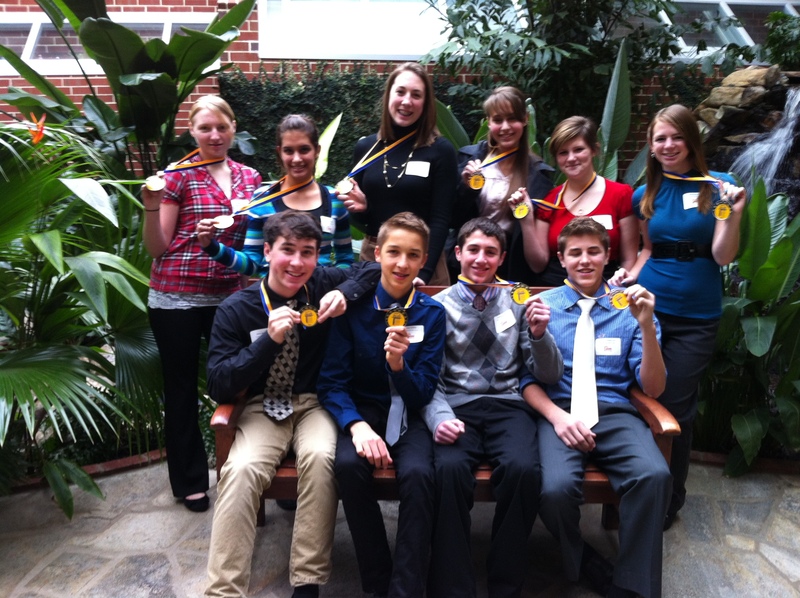 The students will be attending the FBLA State Leadership Competition held in Hershey in April. They will be competing in the same events but against FBLA students from all over Pennsylvania – close to 100 competitors in each event! Over 3000 FBLA students will attend the FBLA SLC. 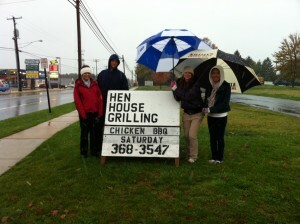 On October 29, the Future Business Leaders of America held their annual chicken BBQ with Hen House Grilling. All profits help FBLA pay for upcoming leadership fieldtrips. 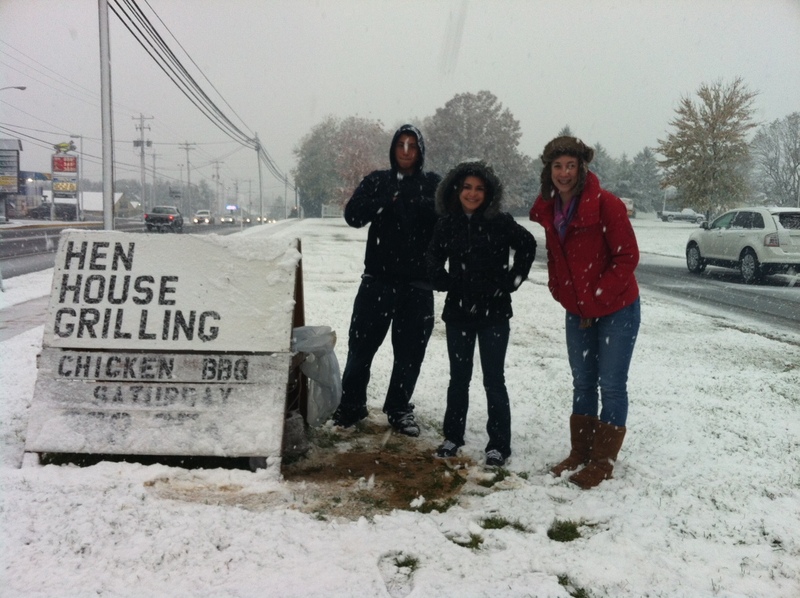 When they scheduled their chicken BBQ last year, they never expected a snow storm in October! Even though it was very cold (36 degrees!!) 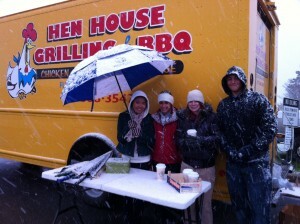 and SNOWING in October, the dedicated FBLA members kept their spirits up by making the best of a very cold situation! 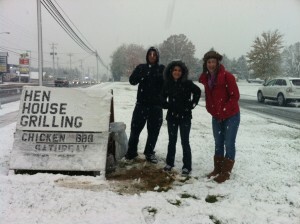 They sold all of the chicken by noon! 11:00am Photo! Who would have thought all this snow would be coming down! 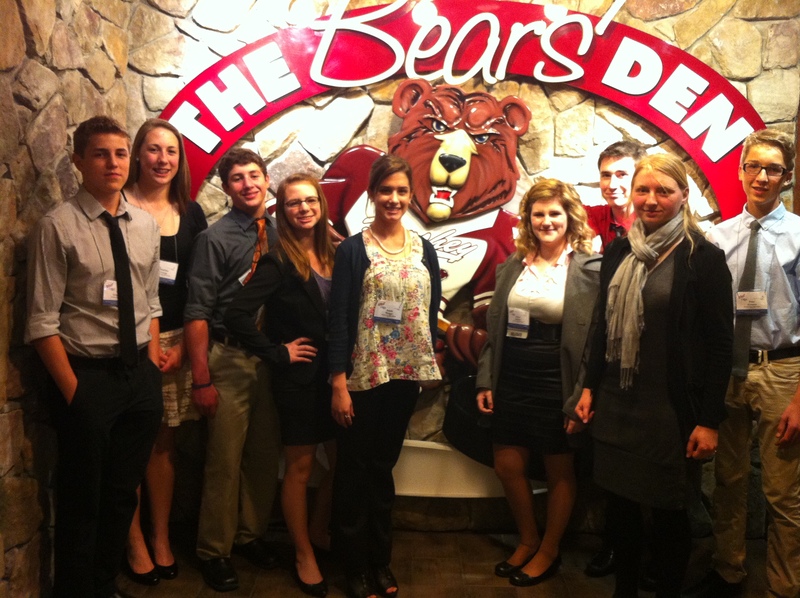 Students from GSHS Future Business Leaders of America attended the FBLA State Leadership Workshop on October 23-24. The workshop, held at the Lancaster Host, had a theme of Gateway to Greatness. Students were able to participate in a variety of interactive workshops that included topics such as; entrepreneurship, marketing, sports management, career and college success, business leadership, social networking, and professionalism. Students had the opportunity to network with other students, professionals, and teachers to learn about becoming a leader. To conclude the first night of the SLW students participated in battle of the chapters (a trivia game), a dodgeball competition, and a basket auction. 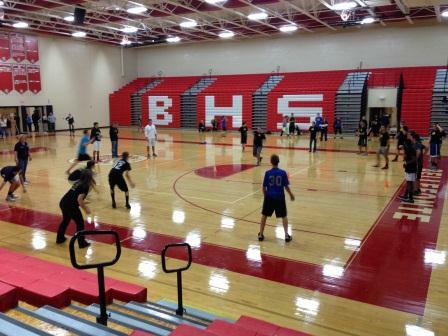 All activities raised money to support the American Heart Society. Garden Spot FBLA students made new friends, gained a strong bond with each other, and learned about being a leader! 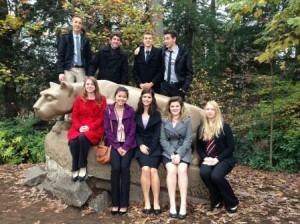 It was a very successful conference! 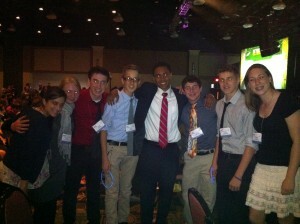 Mrs. Hackman is so proud to be the advisor of such a great group of kids!